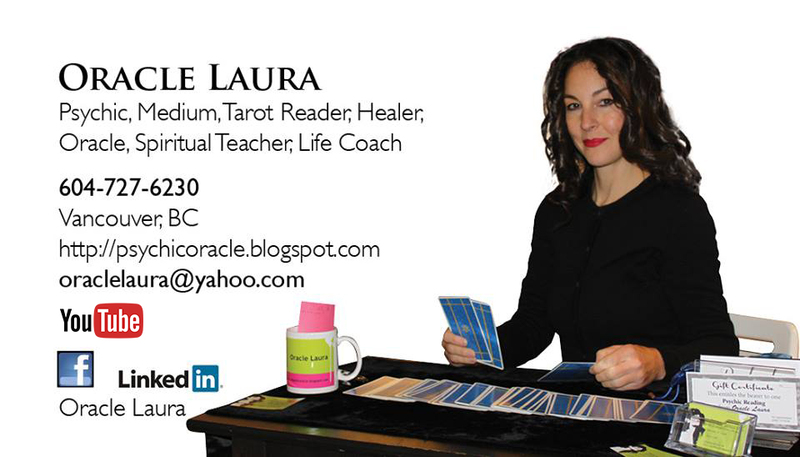 I have been Psychic, a Medium & Healer since birth. I've been giving Psychic Readings my entire life. When giving Psychic Readings I don't require the use of any psychic tools but I'll use Tarot Cards in the reading if the client wants to see visuals as proof, although the cards most often just repeat exactly what I already told the client I had sensed about them. The reason why I'm so extremely accurate at giving Psychic Readings is because I talk directly to my Spirit Guides & yours to receive messages of what is most crucial or important in your life. This enables you to find out your soul's purpose & destiny so you can improve your life & overcome obstacles whether it be about love, relationships, family, career, investments, travel or health. -In Person at my downtown location, or Home Visit at your home, office or hotel. -Business Deals, Contracts, Stocks, etc. -Casino Gambling: I've won the lottery 35 times from Jan-April 15, 2017, 98 times in 2016 & 46+ times in 2015, I find approx 60 dimes each year (10 means Abundance) & I find other valuables such as wallets, jewelry, credit cards, bank cards, ID, etc. I'm also extremely accurate at predicting most sports games wins & scores (I accurately predicted & posted online that Chicago Blackhawks would win the Stanley Cup, that Calgary Stampeders would win the Grey Cup, that USA would win FIFA women's soccer championship & that Toronto BlueJays would do well in 2015 baseball season but not win the series & that Kansas City Royals would win the 2015 baseball series. I was born Sept 8 (The Magician) in the year of the Lucky Horse (1966; Red Fire Horse of Nobility & Prosperity) on Thursday (Thor's Day; Prosperity & Nobility). Please contact me for rates & more info on this.